Dinner Menu optional and available for order at the kitchen! 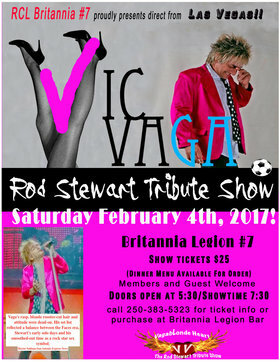 Purchase tickets at the Britannia bar or call 250-383-5323! 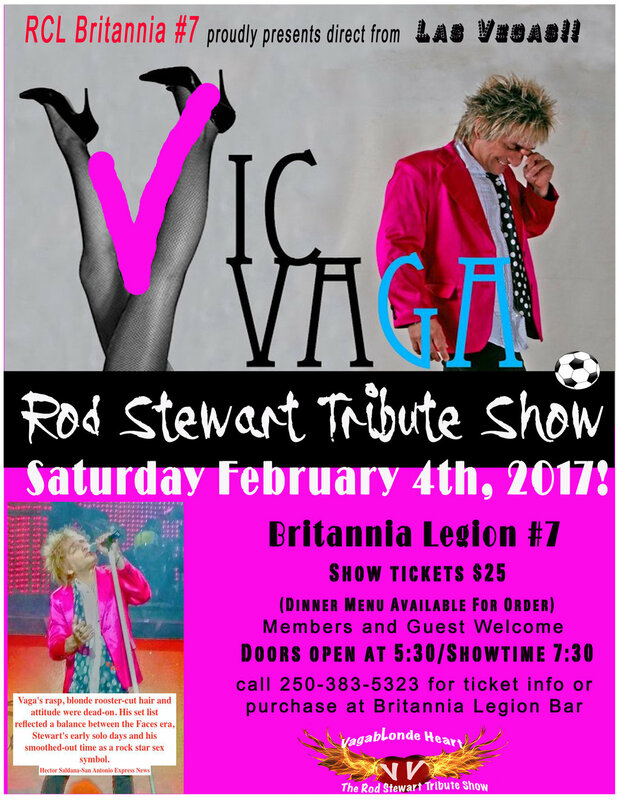 All seating is reserved!